Spend 14 weeks immersed in a project to find a creative solution to a real company’s business challenge. 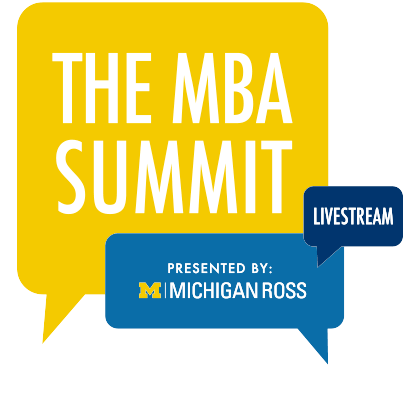 The Michigan Ross Weekend MBA allows you to earn a renowned degree, while continuing your career, in just two years. 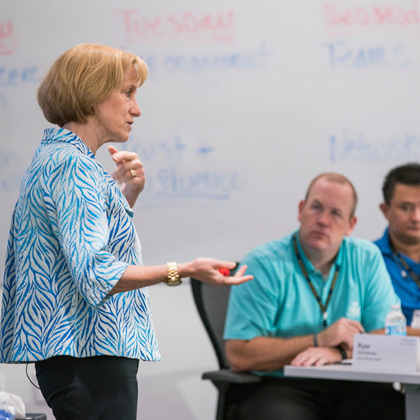 You’ll be able to take full advantage of Ross’ innovative, hands-on curriculum — including our signature MAP course — taught by some of the top minds in business. 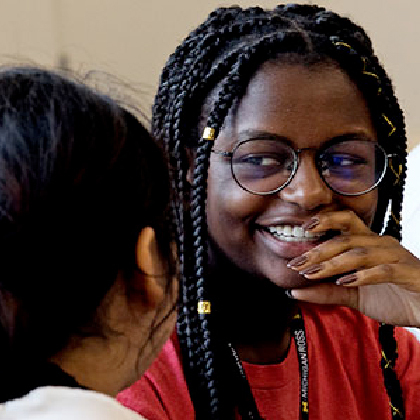 Our cohort model means you take all your courses with the same group of part-time students, creating deep friendships and strong, lasting contacts. 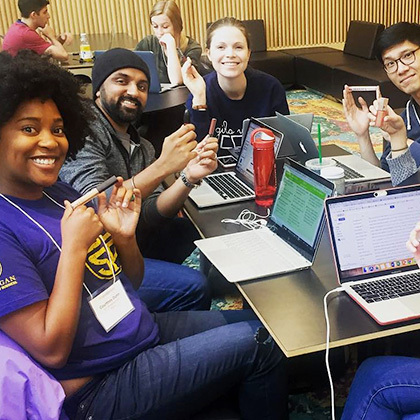 You can participate in campus life as much as you want, from student clubs to case competitions. In our unique C-Level Thinking course, you work on strategy for a real-world company. Taking classes on campus every other weekend, you earn a degree that’s valued and admired around the world in just two years. 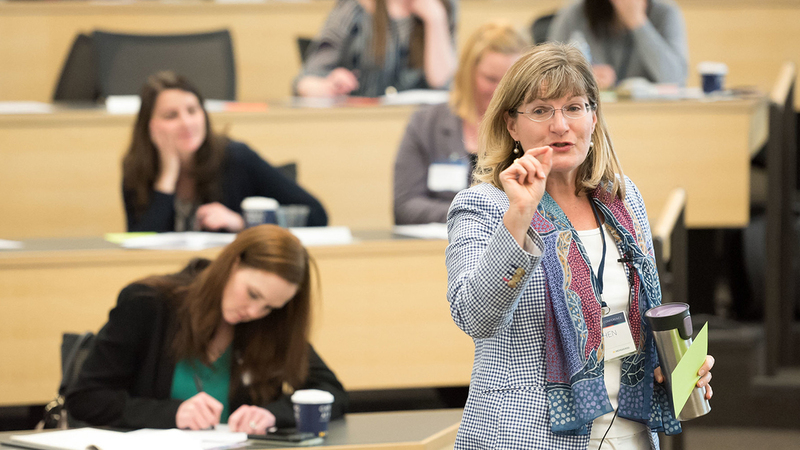 Gain the core business skills, strategic frameworks, and intellectual dexterity that will help you succeed, highlighted by our signature MAP experience and capstone C-Level Thinking course. Spend a full term working on a real-world challenge — and getting a taste of a new industry or career function — in our Multidisciplinary Action Projects (MAP) course. 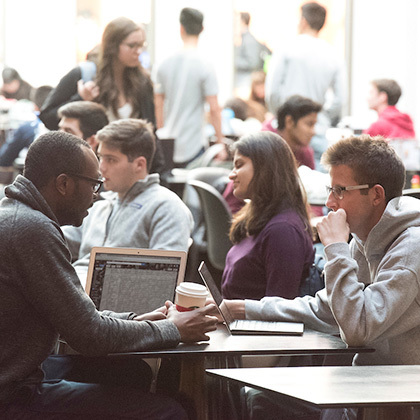 Participate in any MBA activities held on campus, as well as join any of the student clubs. Other activities are organized exclusively for students in your program. Achieve both personal and professional success by connecting with corporations, nonprofits, and entrepreneurial opportunities to find the career that’s ideal for you. Ahead of her keynote address at the Positive Business Conference , which takes place at the Ross School of Business on May 9-10, Gretchen Spreitzer spoke with Lisa Cypers Kamen , host of the Harvesting Happiness podcast, about her research into the positive business possibility in today’s workplace, a topic she’ll cover in more detail in her keynote. Earn a world-class Ross MBA at your own pace in the Ross Evening MBA Program. Don’t just learn business. Live it. 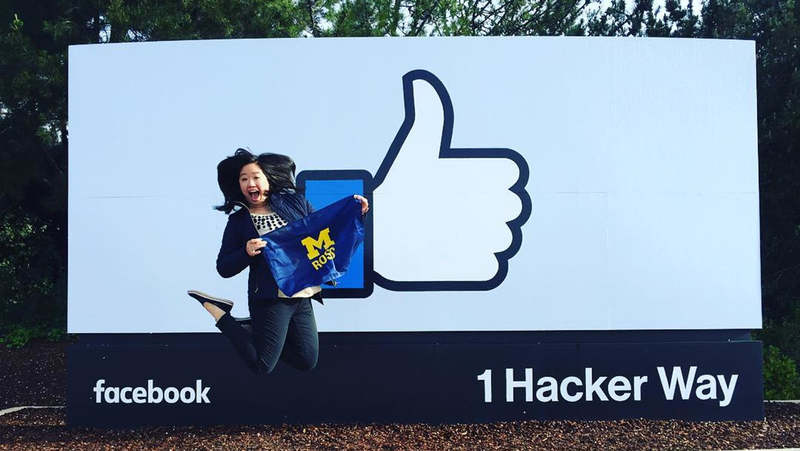 The real experiences of the Michigan Ross Full-Time MBA open doors to the world’s most desirable employers. Experience world-class curriculum in an innovative format crafted for today’s top leaders and learners.